Cornerstone Bible College for Mission Training is a work of faith. We trust God to provide through many different people and in different ways for all the necessary funds for the college. If you feel called to contribute to this work of faith, then there are several funds you could make donations to. Donations received without a specified use, will be used to cover our most pressing financial needs. Please note: NO personal gifts. As a charity, we can receive gifts for the work of Cornerstone. We are however not able to process any gifts to individuals (staff, students or volunteers). So please do NOT send gifts for an individual to the Cornerstone account. 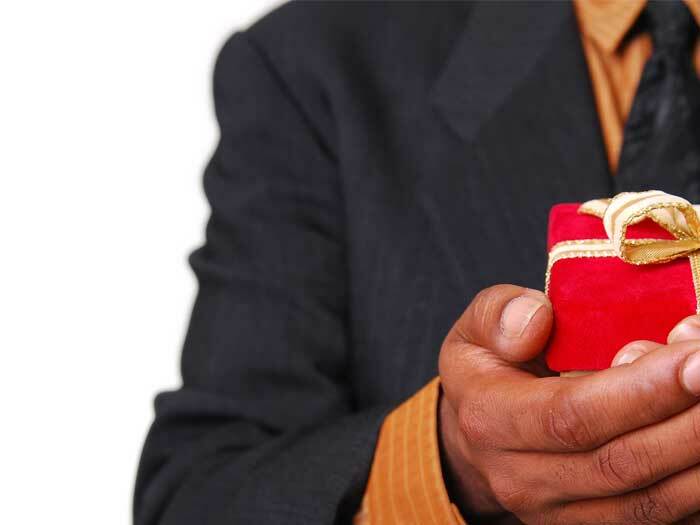 Any personal gifts will be returned to the giver, with deduction of any bank charges.